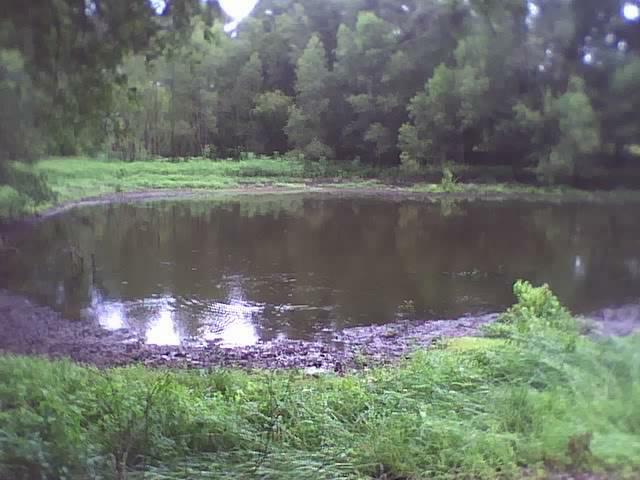 Although aquatic plants can provide good cover for sport fish, they can also become a nuisance, particularly in a pond or small lake. Louisiana and Mississippi are plagued by exotic and invasive species—such as water hyacinth, hydrilla, and salvinia—that will take over a pond if left unchecked. Once coverage of a water body exceeds about 40%, the ability of bass to capture prey becomes impaired. Fish growth rates decrease, forage fish become crowded, and dissolved oxygen levels may decline to critical levels. Professional Fisheries Services is licensed for aquatic weed control in Louisiana and Mississippi, and we only use EPA-registered pesticides labeled for aquatic use. Our spray equipment can handle a wide range of jobs, and consists of everything from backpack sprayers to 2-inch pumps. Our boats are powered by conventional outboards and by air-cooled, shallow-water engines, which allow them to operate in areas boats normally can't reach. We are also licensed to sell grass carp (white amur) in Louisiana and Mississippi. When stocked at a proper density and given enough time, grass carp can provide long-term control of many submerged aquatic plants, such as hydrilla and southern naiad. 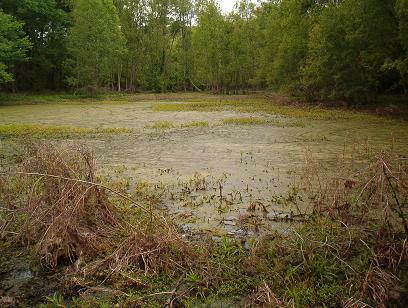 However, please note that—when stocked at the rates legal in Louisiana—grass carp are generally ineffective at controlling duckweed, algae, and most of the more fibrous emergent and floating plants, such as cattails and lily pads. If your pond is in Louisiana, you will need to obtain a Triploid Grass Carp Possession and Transport Permit from Louisiana Department of Wildlife & Fisheries before ordering the fish.